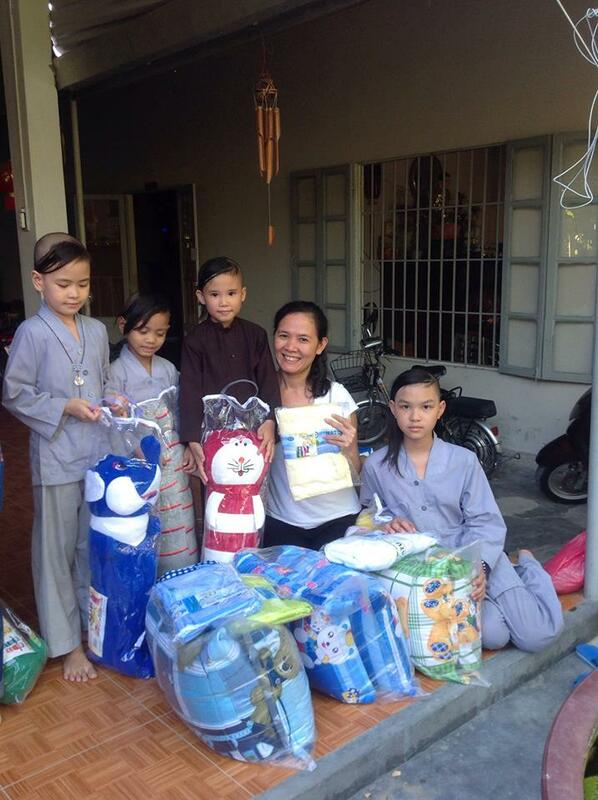 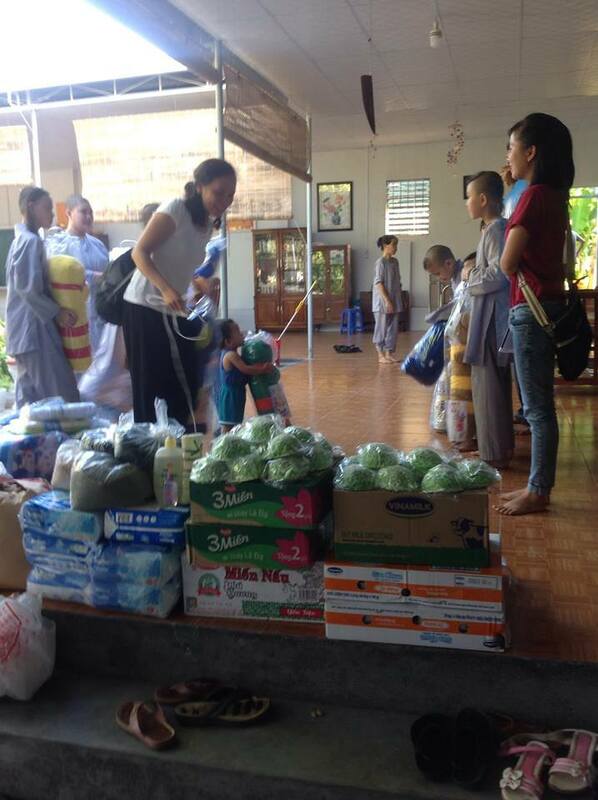 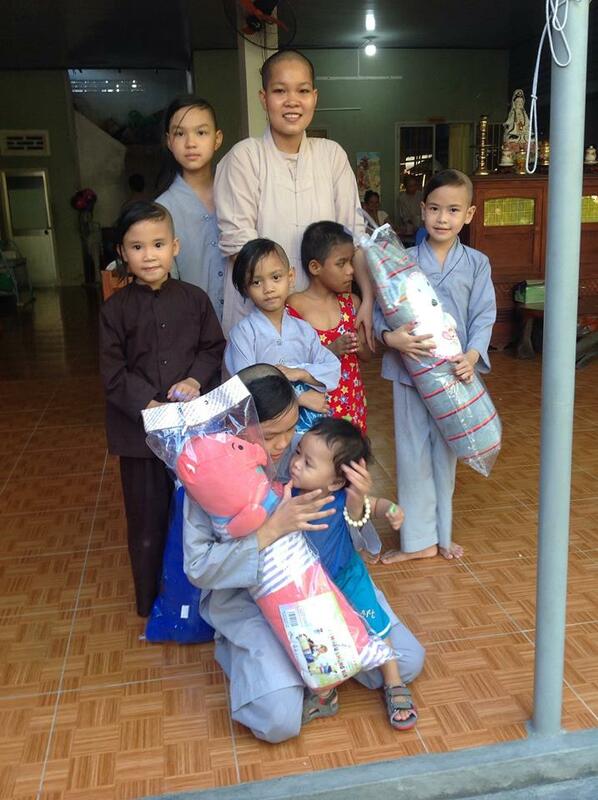 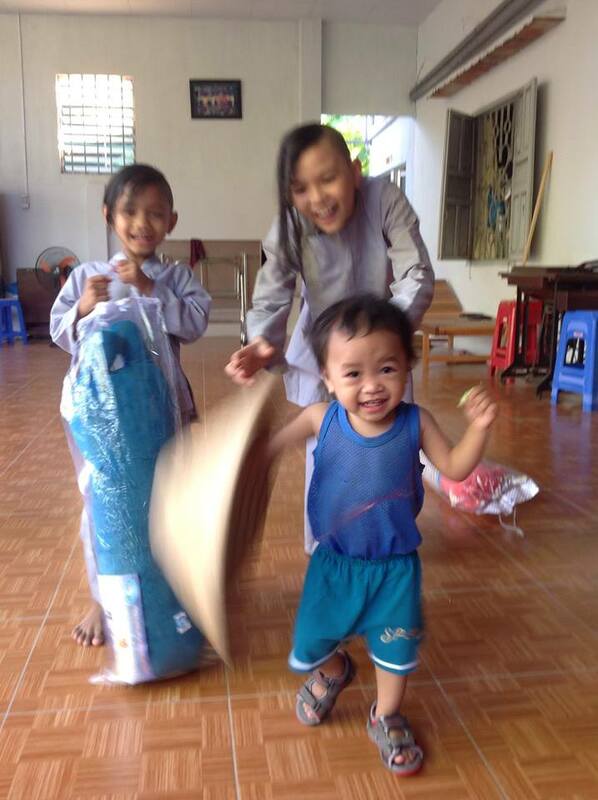 On August 19, 2015 we brought new beds, bedding, and food to the Song Lo Orphanage. 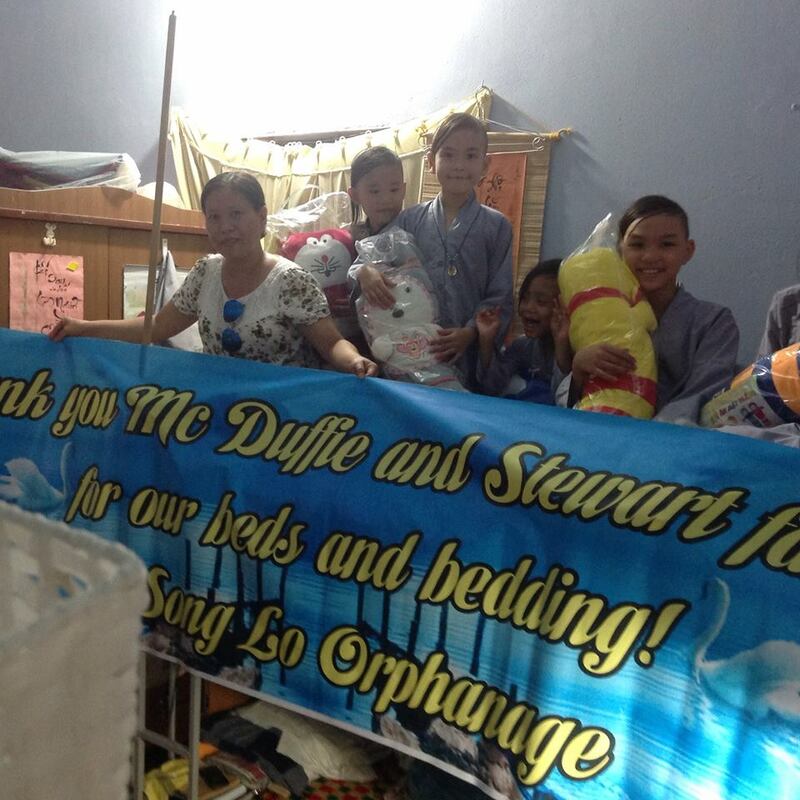 This trip was made possible through the kind donations of the McDuffie and Stewart families. 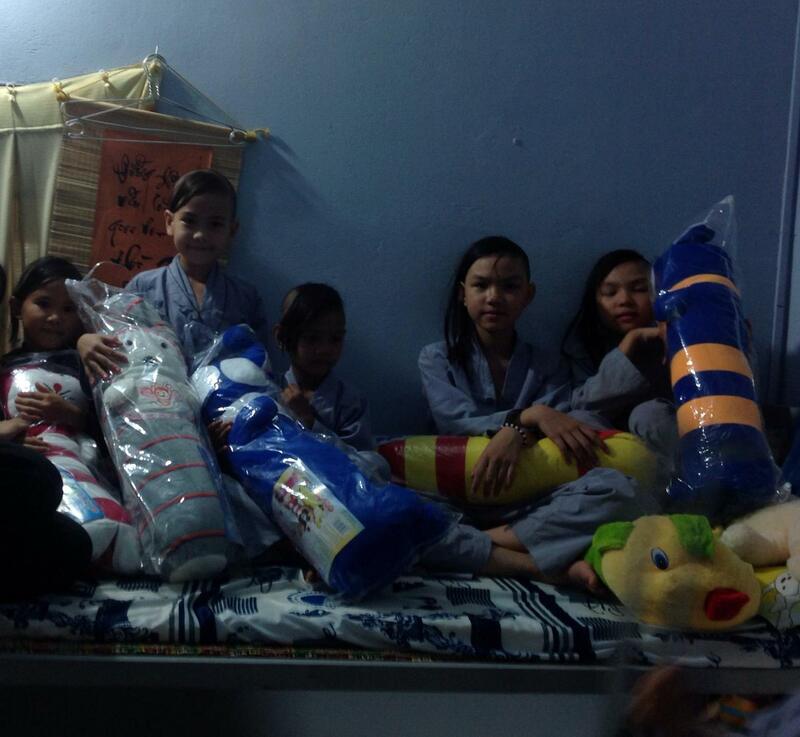 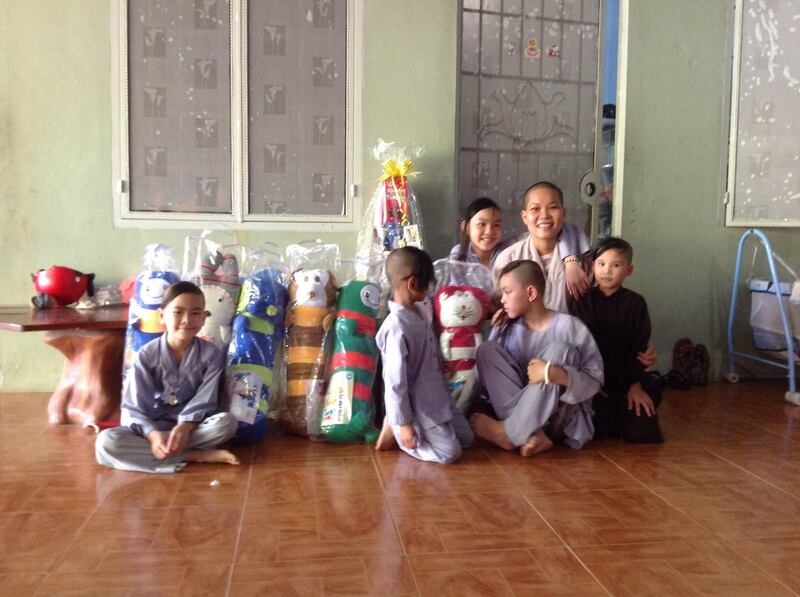 When we asked the nuns at Song Lo what item was on their wish list, they immediately said it was beds and bedding. 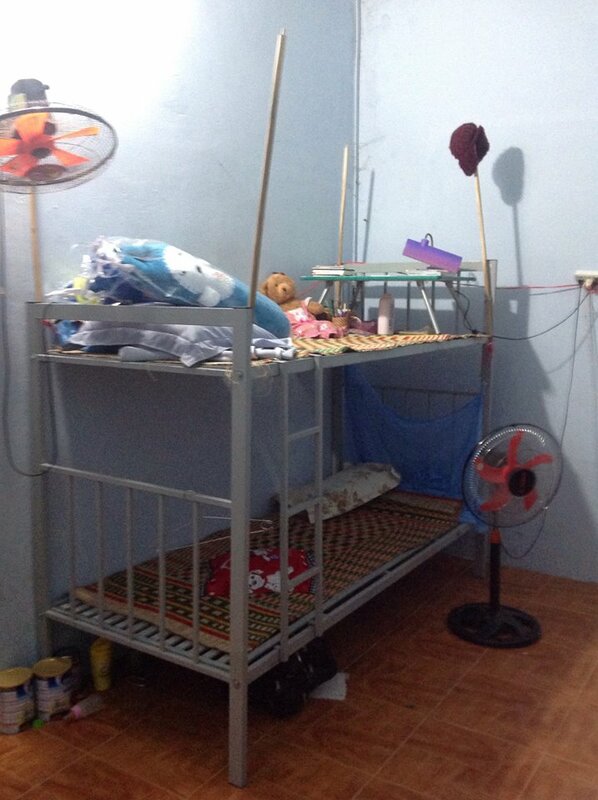 Their old beds were falling apart, and they wanted new bunk beds for the children. 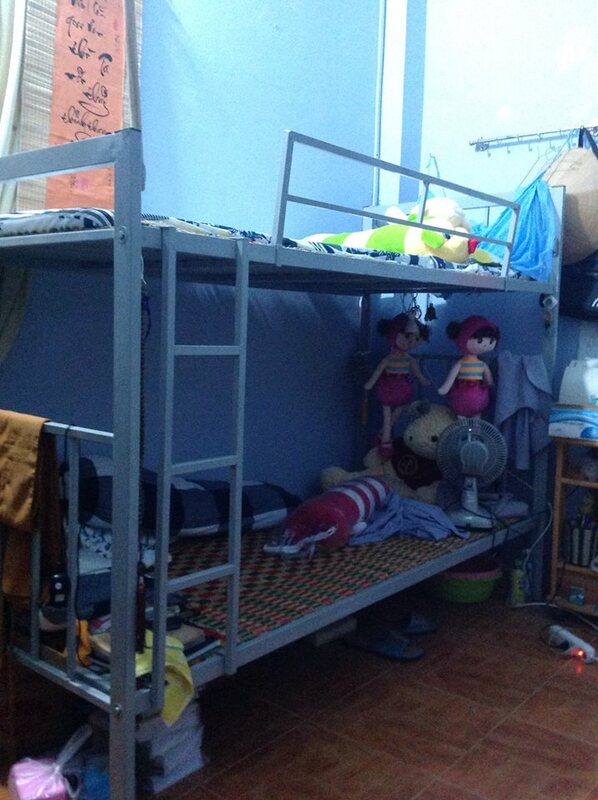 Our coordinators purchased and 3 bunk beds and had them assembled. 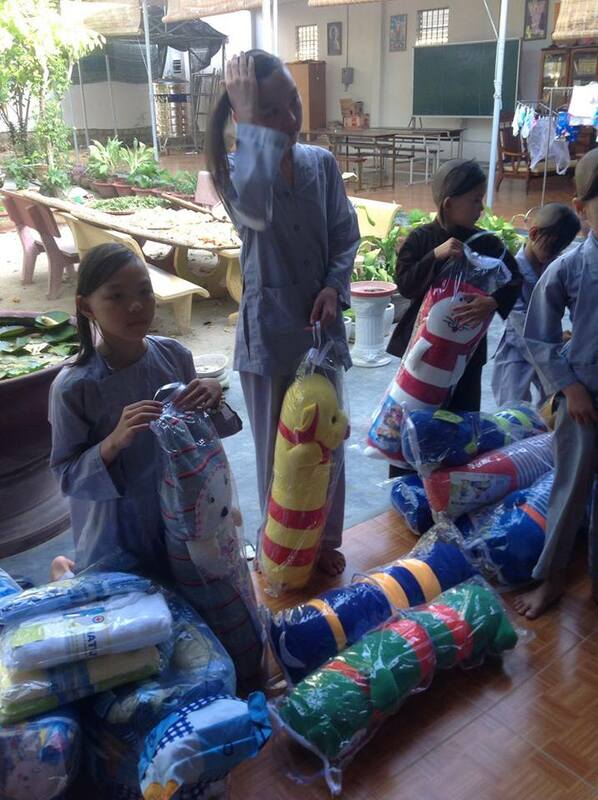 On this visit they also brought lots of bedding as well, including sleeping mats, blankets, and long animal pillows. 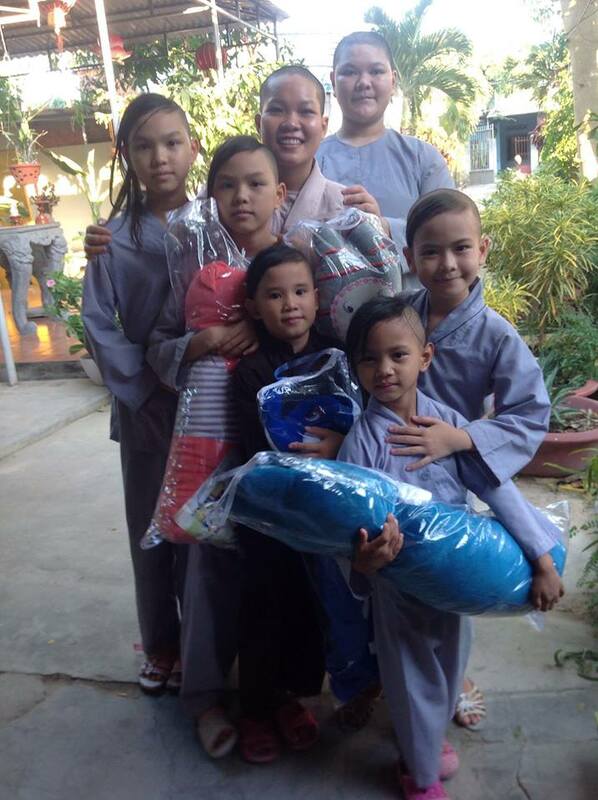 We also brought lots of general supplies for the orphans, including boxes of noodles, bags of rice, milk, soaps, diapers, and vegetables. 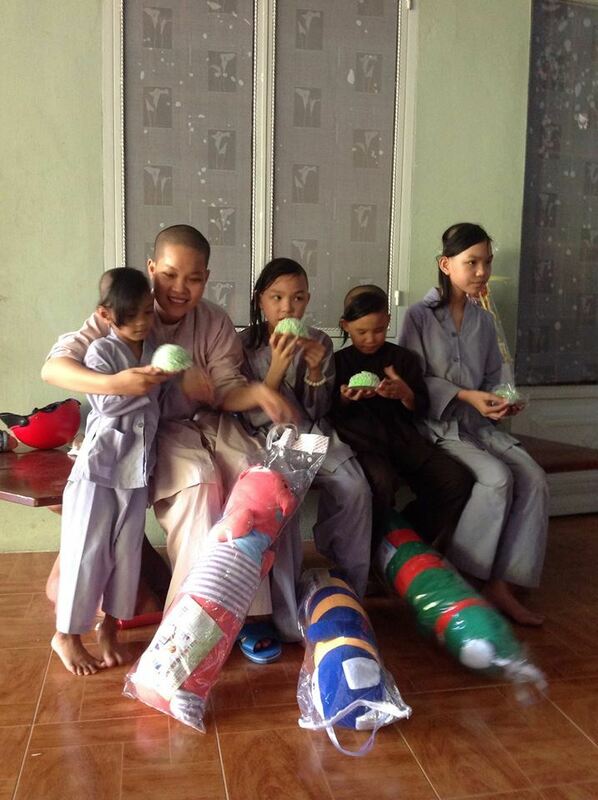 As a treat, the orphans enjoyed a yummy snack of “ban Fuji”.